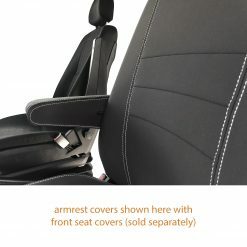 Looking for Mercedes Benz Sprinter neoprene car seat covers? 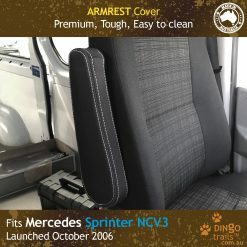 Here at Dingo Trails™, our custom fit Mercedes Benz Sprinter car seat covers are designed to keep up with you and your lifestyle. 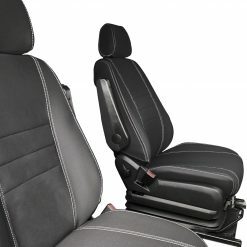 For well-designed, durable Mercedes Benz Sprinter seat covers that fit like a glove, are easy to fit and protect your car, check out our range today! Not all car seat covers are created equal. 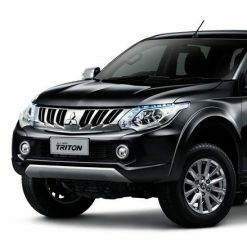 At Dingo Trails™, we work hard to provide you with top quality Mercedes Benz Sprinter neoprene car seat covers. 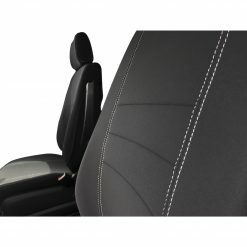 Our Mercedes Benz Sprinter seat covers are manufactured with premium automotive-grade neoprene for a superior custom fit and excellent craftsmanship. And best of all, we’re proudly Australian made! 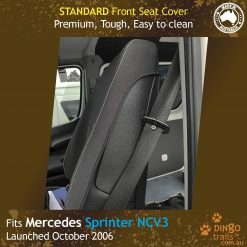 Dingo Trails™ is committed to making the best tailor-made Mercedes Benz Sprinter neoprene car seat covers for your vehicle so when you purchase our seat covers for your Mercedes Benz Sprinter, you know that you’re getting a top quality product that has been designed and manufactured by motor trimmers who are passionate about what they do. 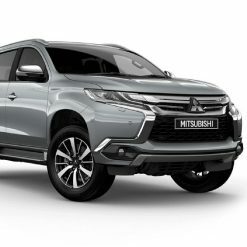 Obsessed with quality and with over 30 years of experience in the automotive industry, we design our own patterns in-house and manufacture custom fit Mercedes Benz Sprinter seat covers in our factory right here in Melbourne, Australia. 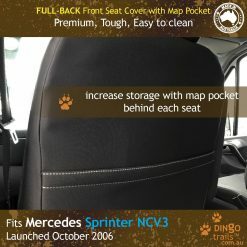 Why choose Dingo Trails™ Mercedes Benz Sprinter neoprene car seat covers?